Twitter is one of the most popular social networks for brands to us to connect with customers, partners, affiliates, and more. You might also be using it as a PR tool. All too often people say they, “doing Twitter,” and this means they’re rolling out tweets and responding to people who contact them. But the truth is Twitter is a goldmine for searching for and finding great people to connect with. Twitter’s free Advanced Search tool is how you can tap into that goldmine. Simply go to https://twitter.com/search-advanced. Here you will be able to search for keywords, phrases, hashtags, and more within a specific geo-target and language. Let’s say your baby boutique in Houston wants to target nearby pregnant or expecting moms. Simply enter your keywords in the search terms, such as, “We’re pregnant,” “It’s a boy!” and then search within a 50 miles radius of Houston for those keywords. You can congratulate the individuals you identify and even encourage them to visit your store to redeem their free Twitter friend coupon. Twitter lists are another untapped tool Twitter offers but are rarely used. Lists can be very useful in curating content, staying up to date with those important to your business (and competitors too), and more. Twitter lists can be public or private – this means you can create lists for others to enjoy (such as a list of Retailers Who Carry Baby Balm) or private (Baby Balm Competitors). To create a list, simply go to the gear tool in the top right corner of your page and select, “Lists” from the pull down menu. You will see all the lists you’ve created on that page, as well as be able to create a new list. As you meet new people and find them interesting, add them to your lists or create new lists to track them. Then, once you have your lists, the true social networking can begin – you can visit the contacts on your lists each day or week and make sure you’re keeping up with and even responding to those most important to your business. Personality – Add a little personality and flair to your description. Show your personality and have fun with your profile. Promote – It’s okay to be a tad promotional and say #1 Baby Store in Houston as voted by XYZ Blog. Remember to pump your profile with good keywords too. Personalize – Consider adding a name to your company’s Twitter handle. Comcast is a pioneer in this. You don’t talk to Comcast, you talk to ComcastBill or ComcastSally. Twitter can serve as a terrific way to connect with people important to your brand. 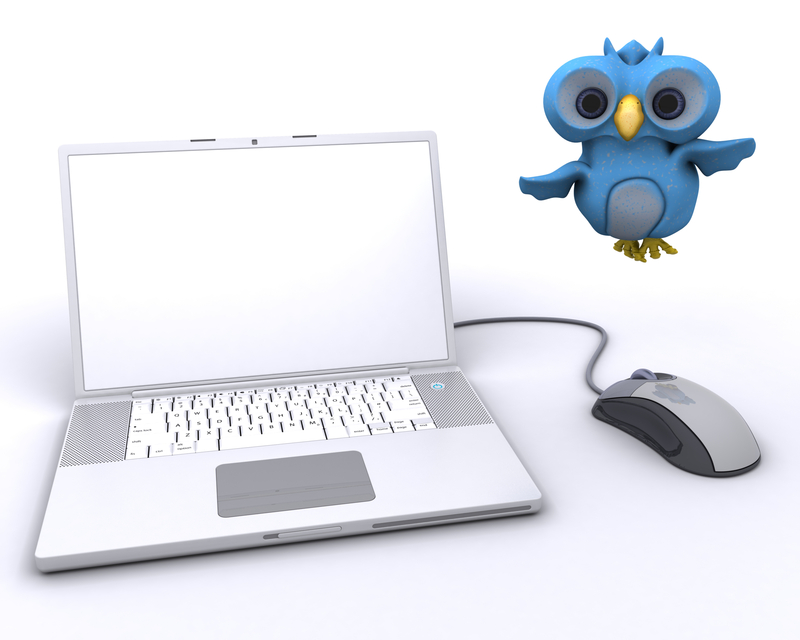 What other free tools are helpful in making your Twitter efforts more successful? This entry was posted in Blog and tagged Social media, Twitter. Bookmark the permalink.